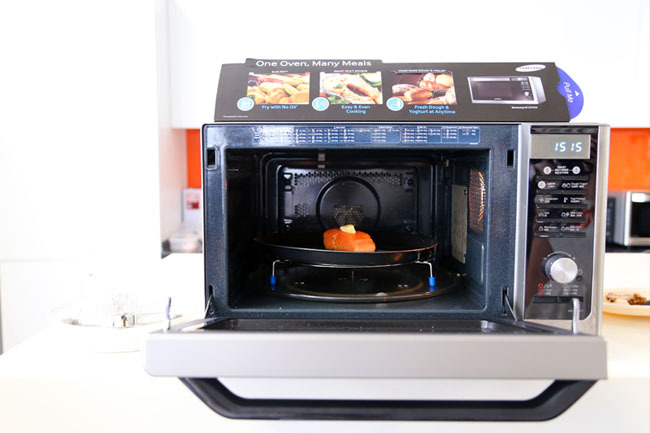 Slim Fry with Samsung Smart Oven – Healthier and Crispy Deep Fried Food! Then I thought about the new Samsung Smart Oven in the kitchen. Okay, I literally threw the slices of yam cake on the pan, drizzled some sauce and sambal chilli, and popped it into the oven to ‘slim fry’. I went to my usual get-to-work routine of cleaning and dressing up. 20 minutes later, I cracked one egg over the yam cakes, slim fried for another minute, and the entire dish was all ready! The yam cake was to our pleasant surprise quite delicious, slightly crispy on the outer layer, while the cake remained moist. My mum was happy of course. I even helped with the cleaning, which really meant just washing up the pan. And I made it to work on time. Amazing. The Samsung Smart Oven MC32F606 includes a range of smart features such as sensor technology, high-quality cooking performance and a modern sleek aesthetic. 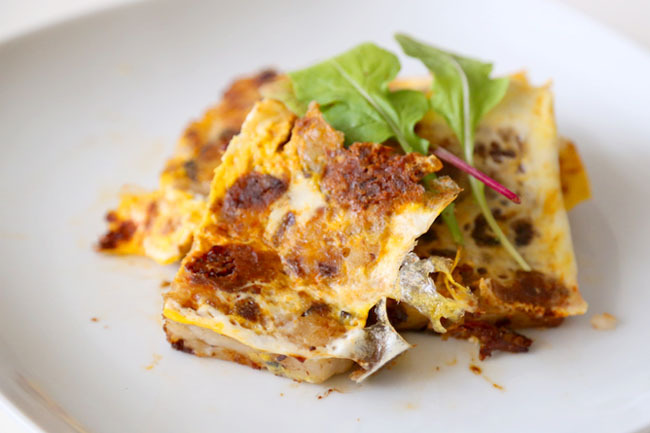 This is really suitable for households or individuals who have to work long hours, but still want to fix up a quick great-tasting meal back home in a matter of minutes. 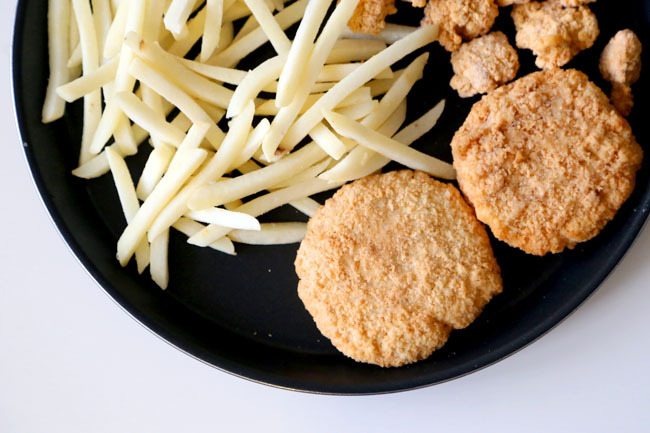 My favourite function is easily the ‘Slim Fry‘ mode, with a technology that can prepare crispy meals without adding any additional oil. The Samsung Smart Oven combines a grill with warm air circulation to envelop foods, allowing them to become crispy inside and out. Compared to the usual methods of deep frying, the food is healthier without the greasiness, and there is so much less cleaning to do. 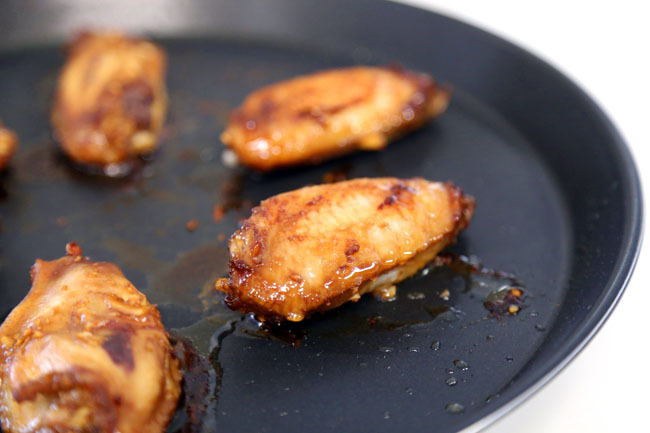 To put the Samsung Smart Oven to the test, I experimented with ‘slim frying’ several items. This Ebi Prawn burger is so delicious that my friend wanted to know which café or restaurant I took it away from. I won’t claim credit. Well, technically, I merely put them together. 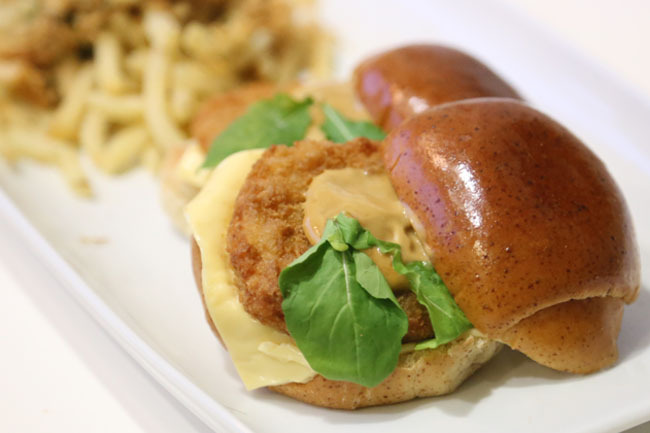 The ingredients included butter rolls (preferred them to the usual burger bread as it is lighter and slightly sweet), slices of cheddar cheese, Japanese mayonnaise mixed with some Teriyaki sauce, some vegetables of your choice, and prawn patties. The prawn patties are ‘slim fried’ about 18 minutes. 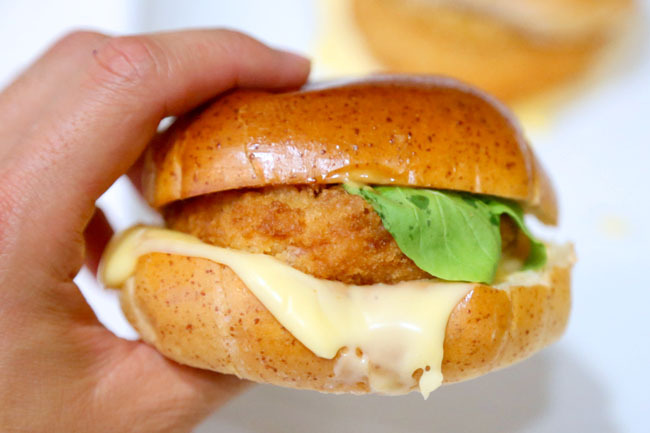 After the ingredients were assembled together, the burger were slim fried for an additional one minute so that the bread becomes slightly ‘toasted’ and cheese would melt. 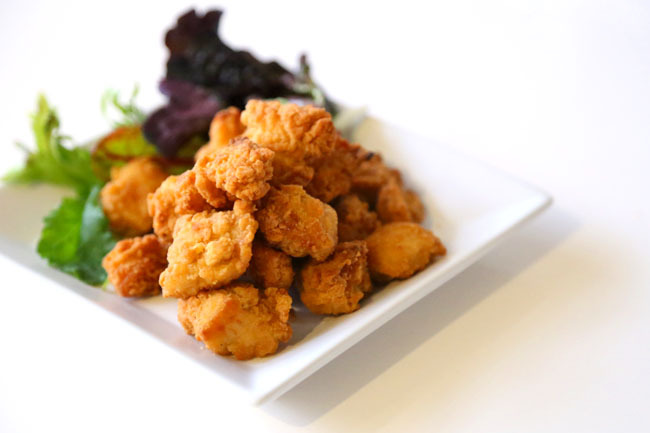 Of all the items that I tested, the pop corn chicken worked best – it took the shortest amount of time, and there was a certain lightness that made the slim fried chicken very snack-like. 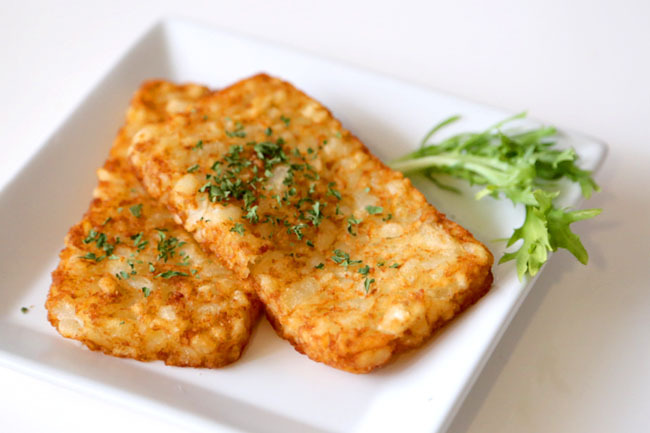 Hash brown worked absolutely fine as well. Plus, I did not even need to add a single drop of oil. It took about 20 minutes to get them ready, or slightly shorter if you preferred them softer and not so hard on the outside. The fries would need about a teaspoon of oil if you would want that golden glow enveloping each one of them. They were quite close to that fast food restaurant standard (which starts with M), except they were not as golden brown. Perhaps because I did not use too much oil. 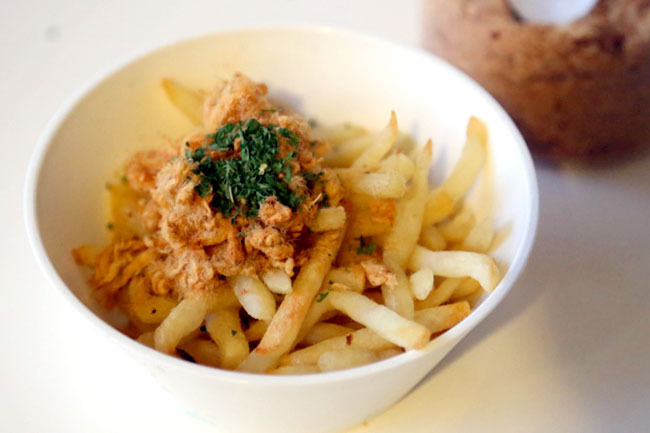 I mixed the fries up with some pork floss and they made all that difference. The surprise is not so much of the skin, I was expecting the dumpling skin to be crisp anyway. The inner meat was still moist and slightly juicy – I really was not expecting that. 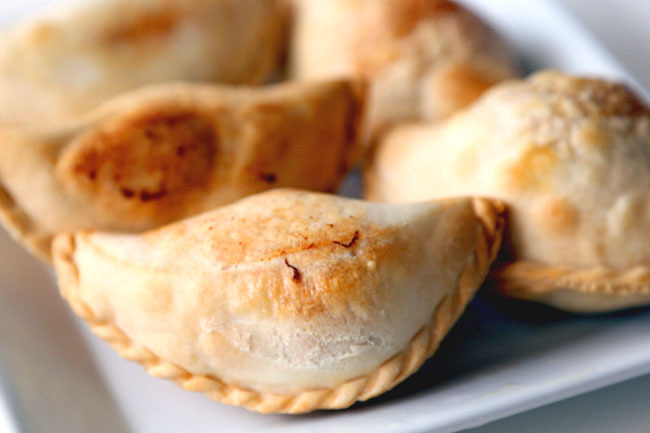 The curry puffs were ‘slim fried’ without oil, thus the paler beigey colour. The puffs tasted more baked than deep fried, not that I minded at all. Defrosting of food is made easier due to the sensor technology that detects food density, with control settings for “hard,” “mid” and “soft”. The coming Christmas and New Year would be a busy period for many, with friends and relatives visiting, and some will fret over not having enough food, At least now I know, if I need some piping hot chicken nuggets, sausages and light bites, I can still do all the ‘cooking’ fuss free and clean. *This entry is brought to you by Samsung Singapore. The Samsung Smart Oven (MC32F606) is now available at $649 at major consumer electronics stores. ← Twelve Cupcakes vs The Real Singapore – How Can You Be SURE Of The Truth? It will always be useful to read articles from other authors and practice something from their sites.
! IT’S AMAZING! Everybody should have one! Rather informative post. I do not expect the oven can bring such benefits and such wide ranges of dishes could be cooked through. 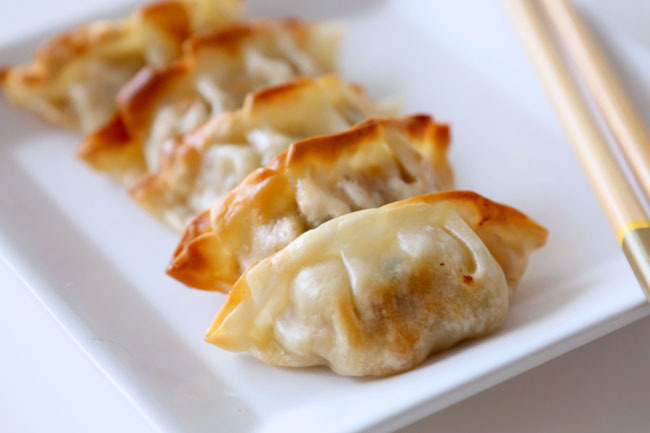 I like Gyoza, too, but haven’t made it at home yet. Maybe we can adjust the temparature or soak the coat with some special ingredient to make it more crispy. Oh, thanks for the hints of pop corn chichken. I haven’t thought of making it with air fryer. I will search for more detaiils of food preparation and making. Hopefully it will not take time and effort to do. i love cooking, It’s really useful for cooking my job daily. Yes, i want to have one. Thanks for your true story and nice post. This looks delicious. I think it’s important to feel what makes you feel good!